Most people look forward to retirement as a time to relax and spend time with family. However, depression can become an unexpected problem for people in retirement because of the sudden change to their routine. In many cases people experience a sense of purpose and value in working everyday and suddenly quitting can have a dramatic effect on their mental state. Having a fulfilling career allows people to meet their drive to achieve something and be a provider for their family. When their career ends through retirement they may lose their sense of accomplishment that they were able to get out of working. They might feel a sense of loss, sadness, fear about their new lifestyle and confusion about who they are. People that experience depression after retiring can cope with those feelings by finding new hobbies and activities that give them a sense of purpose and achievement. They can become active in the community by volunteering or spend more time with family. If they view retirement as an opportunity to do things they never had time for such as traveling or learning a musical instrument it can be a more positive experience. The most important thing to do in retirement is to create a schedule for yourself so that your days don’t feel empty. An unstructured day can lead to boredom and depression so creating your own new routine can prevent you from feeling lost. Schedule time to exercise, do work around the house, visit friends and family or other activities that you want to do. Retirement can be a major change but making the transition can be easier if you find a new purpose and create a routine. 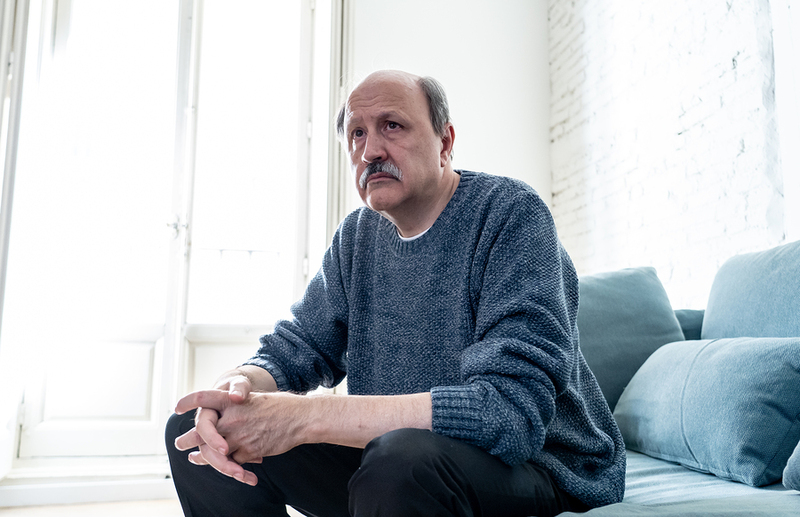 If feelings of depression persist it may be helpful to talk to a therapist and work out some of your issues surrounding retirement.